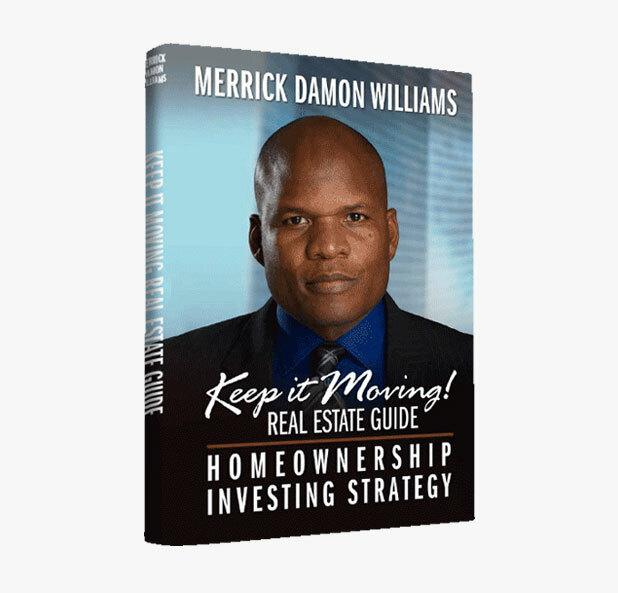 • Five (5) scheduled coaching calls with Merrick, with individualized attention and specific advice and guidance that will give you a clear understanding of success as a real estate professional operating your own business. 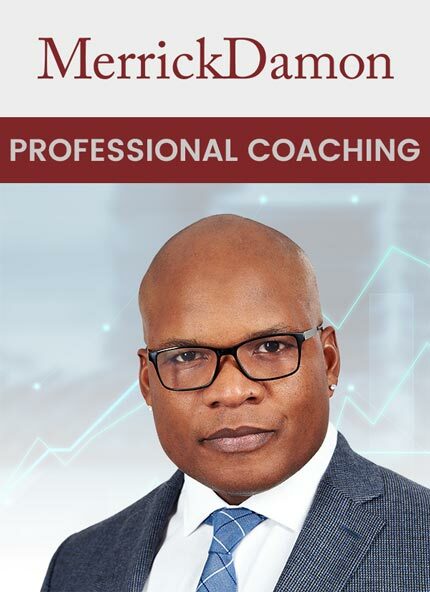 • Ten (10) scheduled coaching calls with Merrick, with individualized attention and specific advice and guidance that will give you a clear understanding of success as a real estate professional operating your own business. • Two (2) private strategy meetings with you, providing expert advice, strategies and directions to guide you through specific areas of your business. • Fifteen (15) scheduled coaching calls with Merrick, with individualized attention and specific advice and guidance that will give you a clear understanding of success as a real estate professional operating your own business. • Four (4) private strategy sessions, including an assessment of your business and agents. 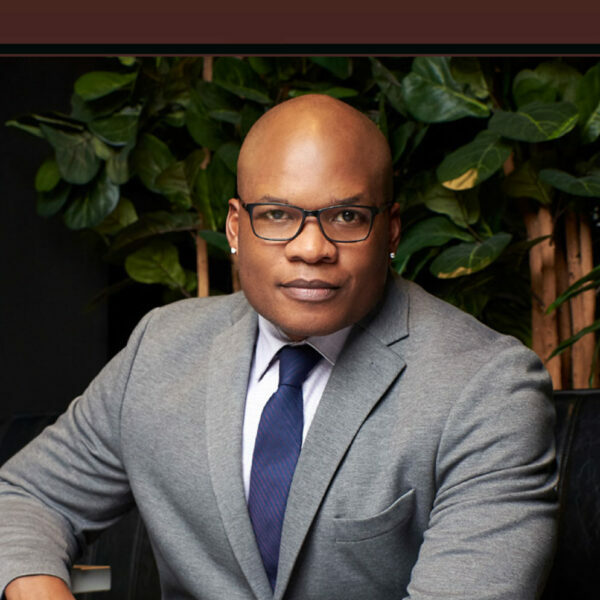 • One (1) entire private day in a professional setting with Merrick, who will offer advice, guidance, and practical solutions for you and your real estate business.